We blog about parenting, Surrey and life. Day-by-day calendar of events in Surrey. Things to do for under 5s. Days out, softplay, rainy days and much more. Antenatal, postnatal, fitness classes, buggy fit. Party entertainers, venues, supplies, cakes and stationery. Restaurants, cafes with baby changing, picnic spots. Dip into our library of useful articles. Chat, discuss and ask questions here. Latest news from around the web. Parenting is one of the most difficult but rewarding jobs, we're sure you'll agree, so it's always good to know you are not alone! Surrey Mummy was set up to support and connect Surrey parents - a place to share information about services, events, clubs and more. 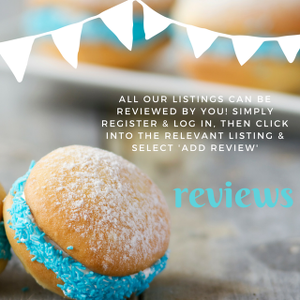 We do this with our extensive listings sections, features, a chit-chat forum for parents, daily news items and more. We are pleased to say our online community continues to grow, especially on social media, and we have won a silver award two years in a row at the Surrey Digital Awards for Use of Social Media in Business. Our what's on calendar is particularly popular, especially during school holidays, with its daily round-up of family friendly events in Surrey and nearby. These listings are also highlighted in our half term and holiday features so we hope you find these useful. The aim of our website is simple, to share information and make parenting that little bit easier - we hope we achieve this. We always welcome your feedback so please do get in touch via the contact form.